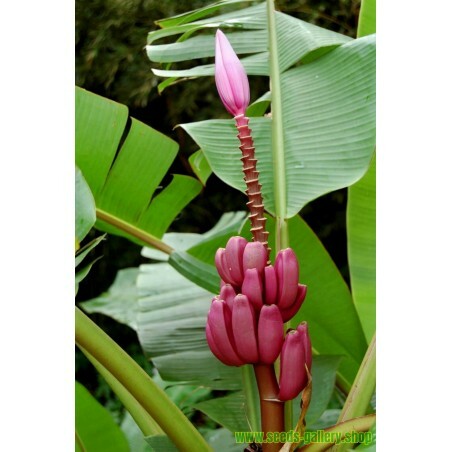 beautiful and very easy to grow Musa Ornata Purple. Originally from India this 9 foot plant is hardy to zones 9-11. 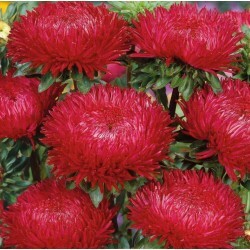 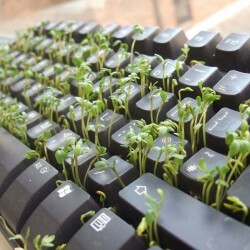 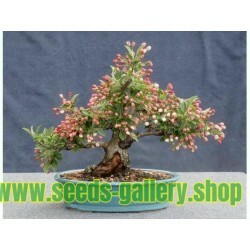 It can benefit from slow release fertilizer and kept in full sun. 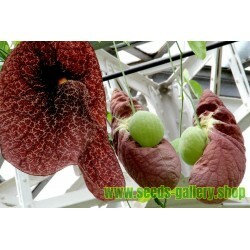 It has beautiful pestfree foliage and a reddish midrib running down the 6 foot leaf. 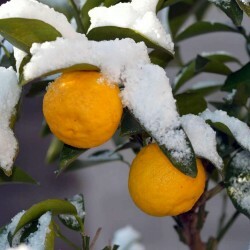 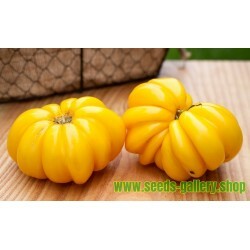 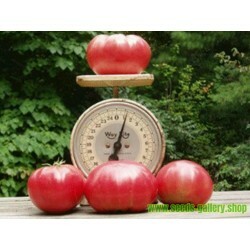 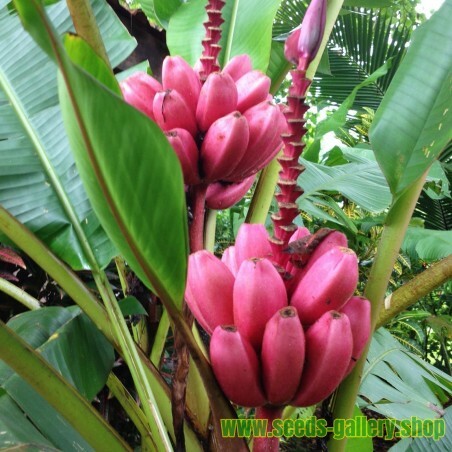 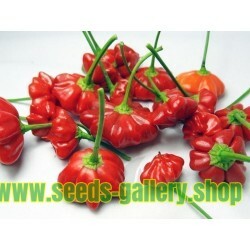 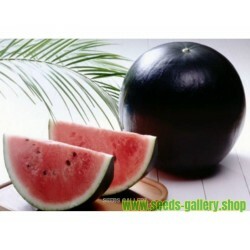 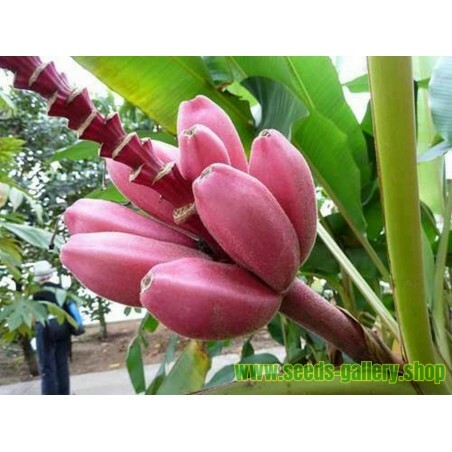 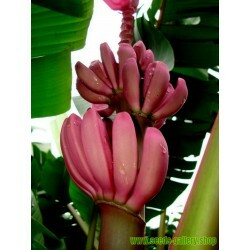 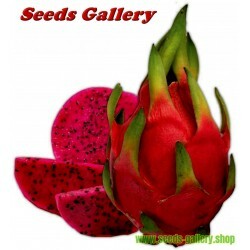 This easy to grow plant with yellowish edible fruit is very good growing in containers also. The seeds need to be soaked for 24 hrs and then sown 1" deep and kept at 68 - 77 degrees with light. 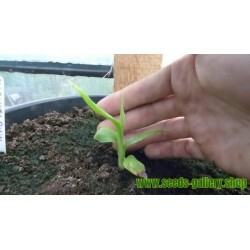 These can take anywhere from 8 weeks to 4 months to germinate.